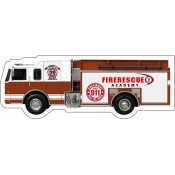 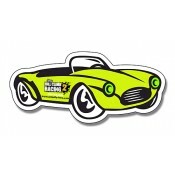 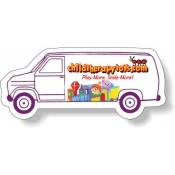 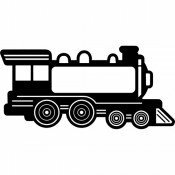 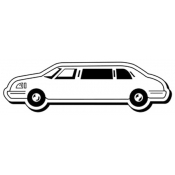 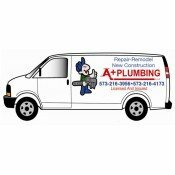 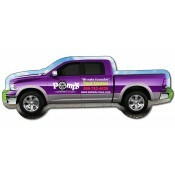 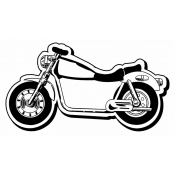 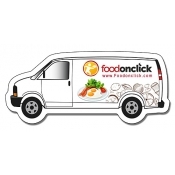 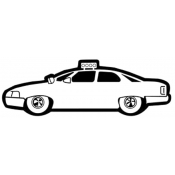 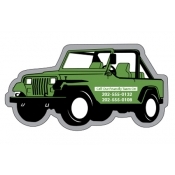 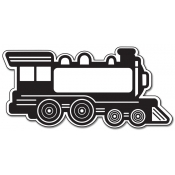 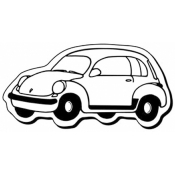 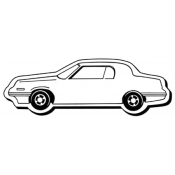 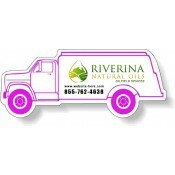 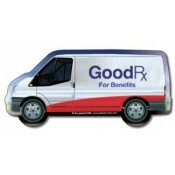 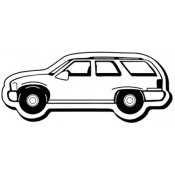 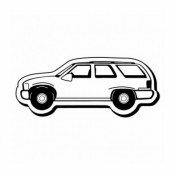 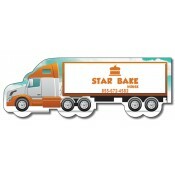 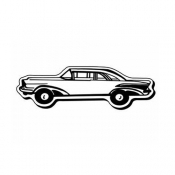 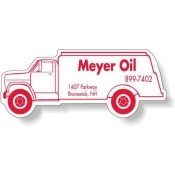 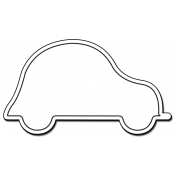 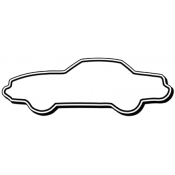 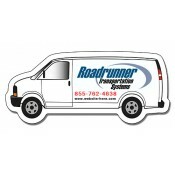 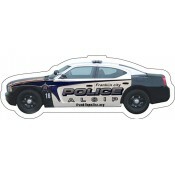 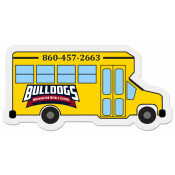 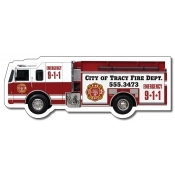 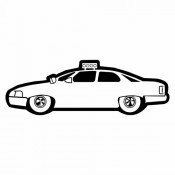 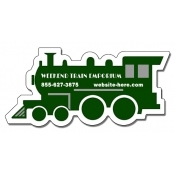 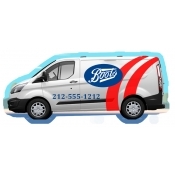 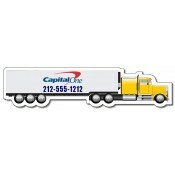 Custom vehicle shaped magnets are perfect to drive your business on the path of success. 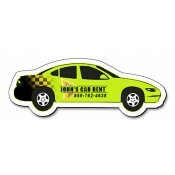 Perfect for promoting any kind of business because their typical shape does the trick. 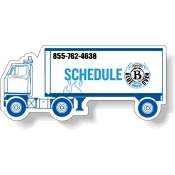 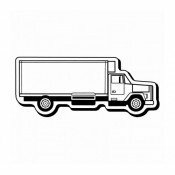 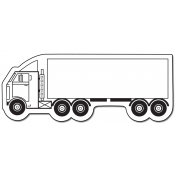 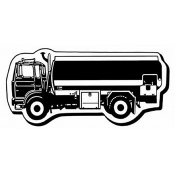 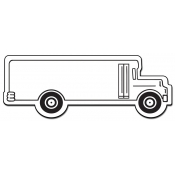 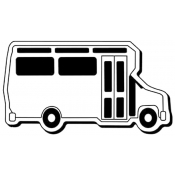 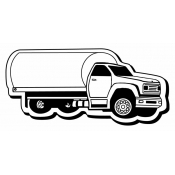 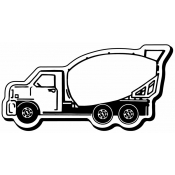 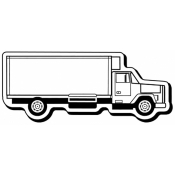 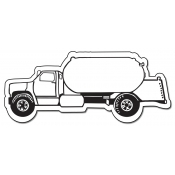 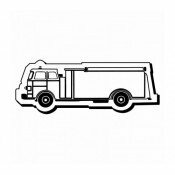 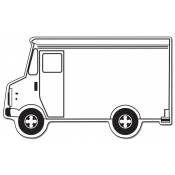 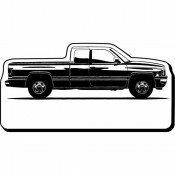 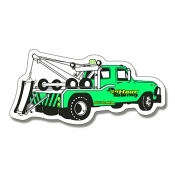 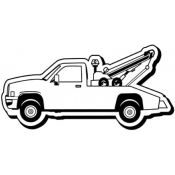 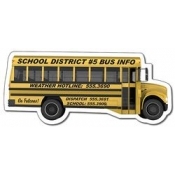 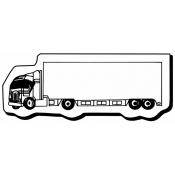 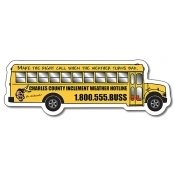 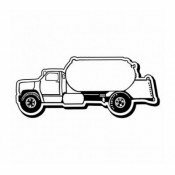 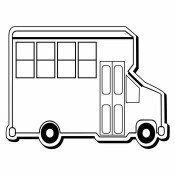 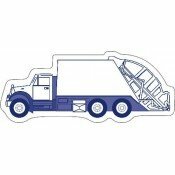 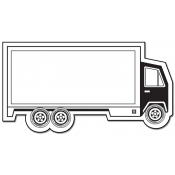 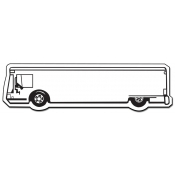 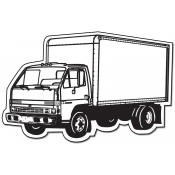 Vehicle magnets are offered in the shapes of a garbage truck to a sports car to school buses to vans, and you can have your pick according to your personal and niche preferences. 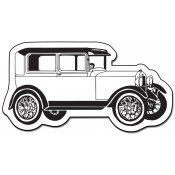 You can design these custom car shaped magnets to look like your company vehicle and get them brilliantly designed prior to gifting. 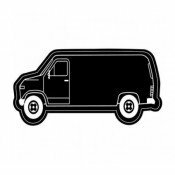 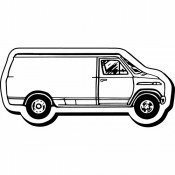 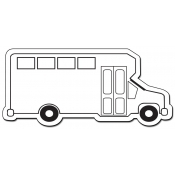 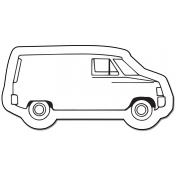 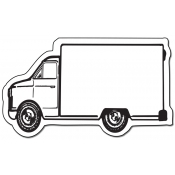 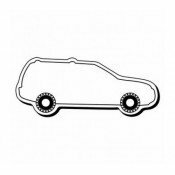 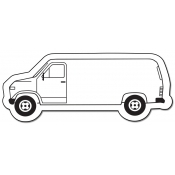 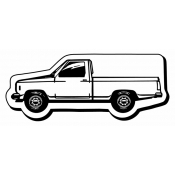 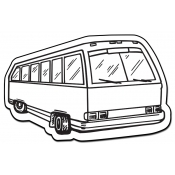 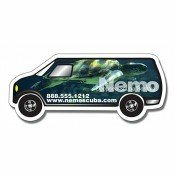 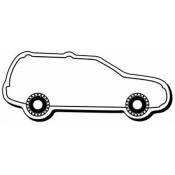 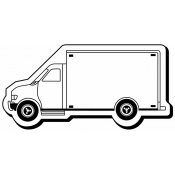 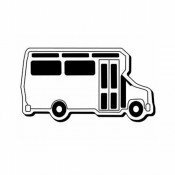 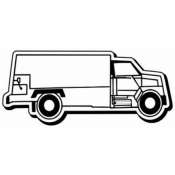 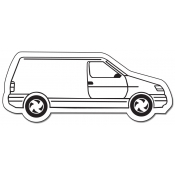 Printed van shaped magnets or promotional car shaped magnet work great for car rental companies, mechanics, automobile showrooms, and other transportation and automotive businesses. 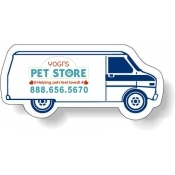 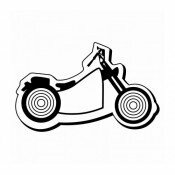 You can order any of these vehicle shaped magnets wholesale and get them customized with your brand logo, contact details in full color printing. 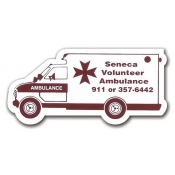 As, these vehicle shaped magnets are complete by themselves; however, full color imprinting adds new promotional dimension to them. 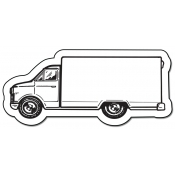 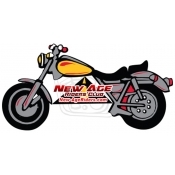 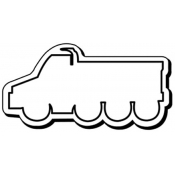 Some of the popular vehicle shaped magnets from our collection are custom truck magnets, car shaped magnets, bus shaped magnets, motorcycle shaped magnets, van shaped magnets, semi truck magnets, racecar shaped magnets, oil truck magnets, police car magnets, and tractor shaped magnets. 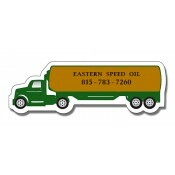 Produced from industry grade magnetic stock, these magnets won’t fly away or drive away on their own! 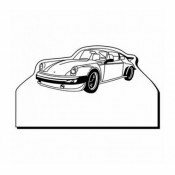 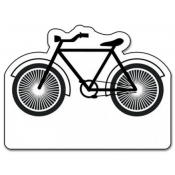 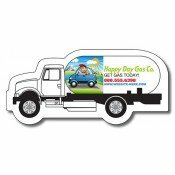 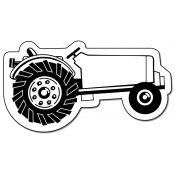 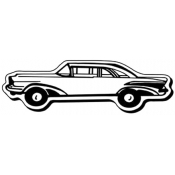 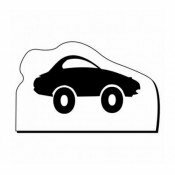 You can order these auto shaped magnets in time for your next promotional campaign or offer them as a compliment with regular in-store purchases. 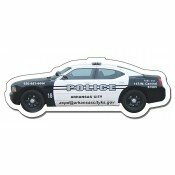 No matter, whatever be the reason, people are sure to take note of them and if possible retain them over their refrigerator doors as long as they can. 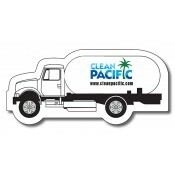 We give huge price benefits on bulk orders of these promotional magnets, thereby making them affordable for everyone. 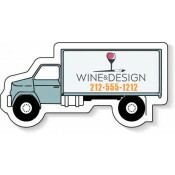 You can grab them in bulk and stock for all future gifting. 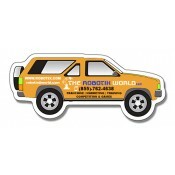 Perfect for handing out during tradeshows, conventions, street fairs, etc. 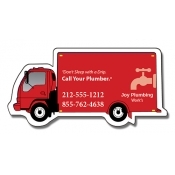 To know more about ordering, imprinting and promotional aspects of these custom auto shaped refrigerator magnets or transportation magnets, feel free to contact us at 855-762-4638 or mail at info@Cmagnets.com.